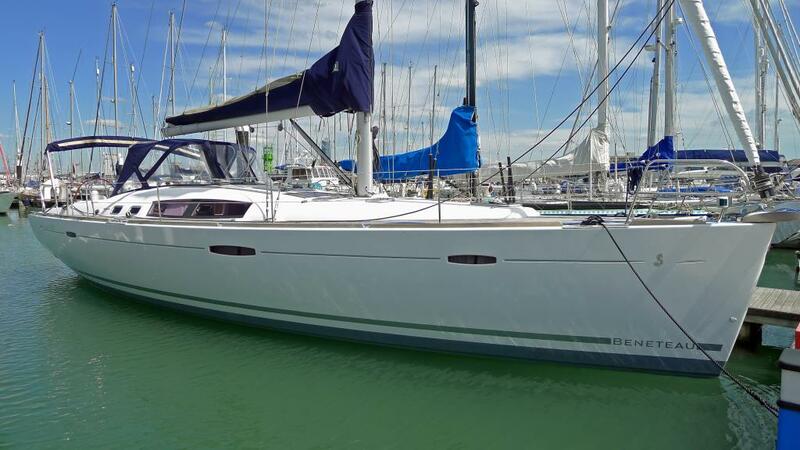 I would like to thank you for selling my Beneteau Oceanis 46 – Silver lining, whilst providing professionalism and support along with a little humor throughout the process. For my second yacht sale that John Rodriguez Yacht sales have conducted over recent times the manner in which you went about your business, in what I can only imagine to be extremely challenging times for selling medium to large sector yachts at this moment in time, was truly remarkable. I would like to commend you on your total commitment to making the sale process a fluent and stress free operation, whilst having to guide me through the rigors of selling (for the second time) is also highly commendable. Finally may I take this opportunity to once again thank you for all of you hard work in the successful sale of Silver lining, and would strongly recommend John Rodriguez Yachts to all potential yacht sellers.